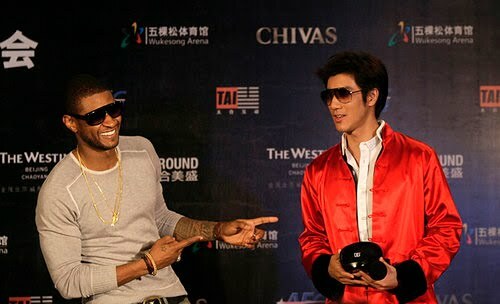 As long as Usher's been in the game, it's crazy that he had never performed in China until this past weekend. 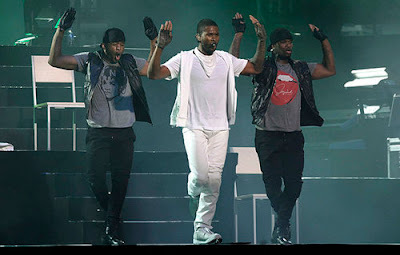 On Saturday, Usher performed his first ever concert in Beijing, China. Even doper, Usher sang a song by Wang Lihong, an Asian pop phenom. What made this unique is that Usher sang the entire song in Chinese, which I'm sure helped his popularity out a great deal over there. Usher's still busting out those old school dance moves though!